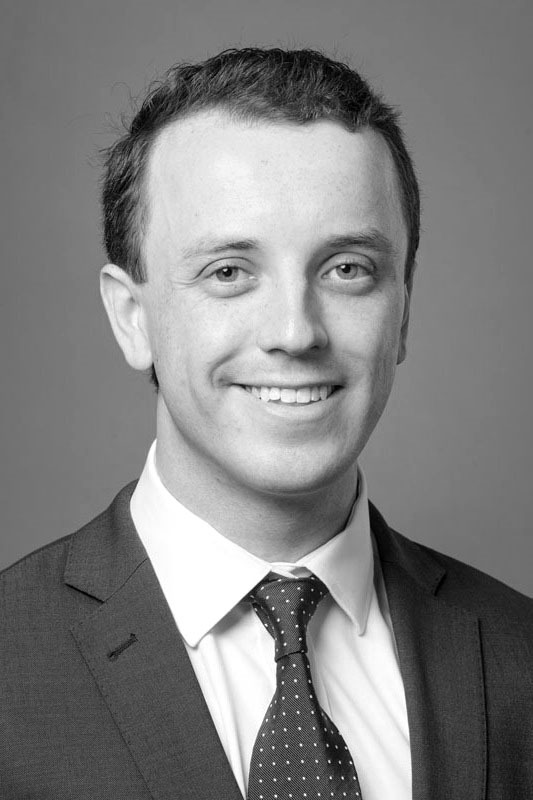 Hugh Utting is an urban planner at GHD and is convenor of the Victorian Young Planners Committee (PIA). Since commencing with GHD in 2016, Hugh has worked on a variety of statutory, strategic and communication projects, including for the Level Crossing Removal Authority, North East Link and the Office of the Victorian Government Architect. Prior to this, Hugh developed experience in the built environment and communications sectors working for Auckland Transport’s City Rail Link, Niche Planning Studio and UMR Strategic Research. Hugh has a Masters of Urban Planning and Bachelor of Environments (Urban Planning and Design) from the University of Melbourne, placing on the Melbourne School of Design Dean’s Honours List. He was also awarded a Future Generations Scholarship and Asia Bound Grants Scholarship during his studies. Hugh is passionate about the development of smart and inclusive cities through value capture and transport infrastructure.